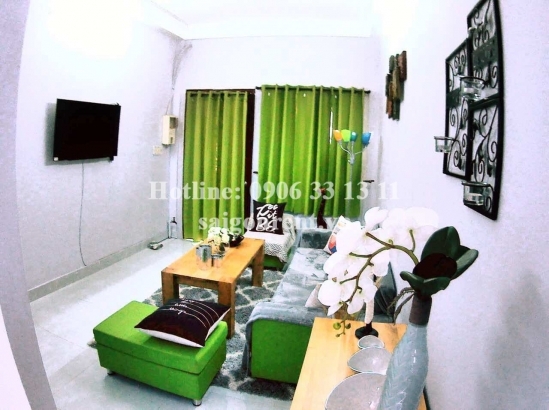 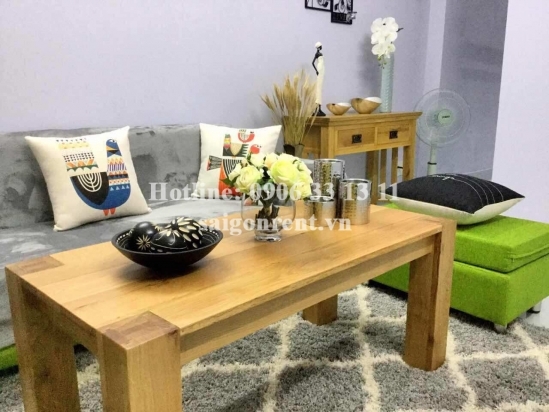 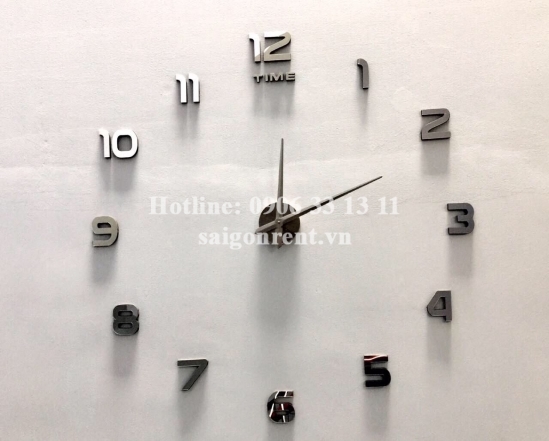 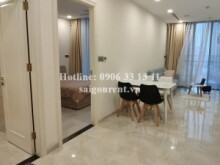 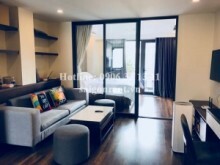 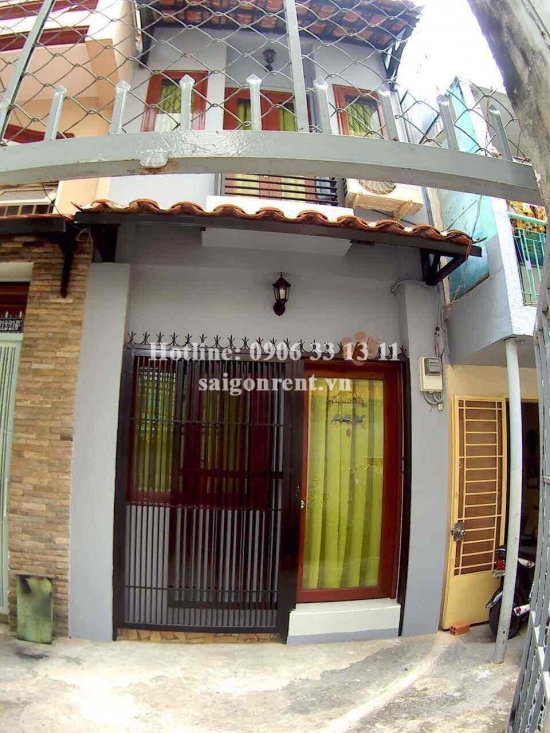 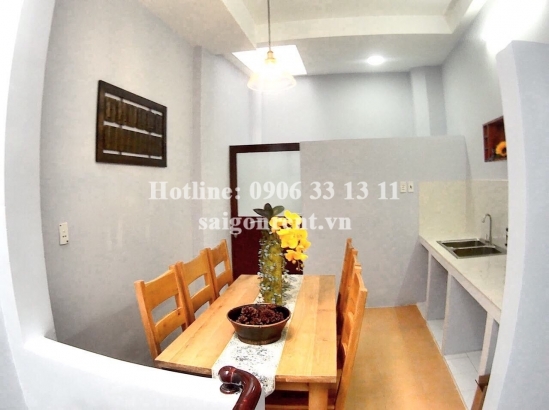 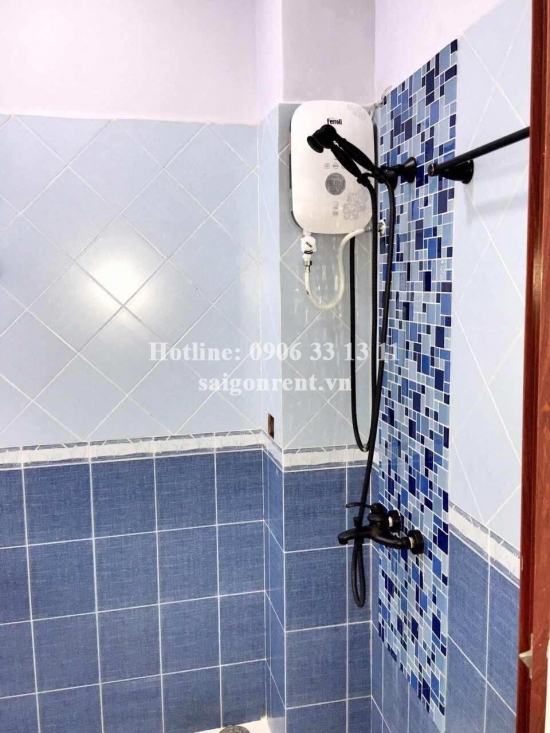 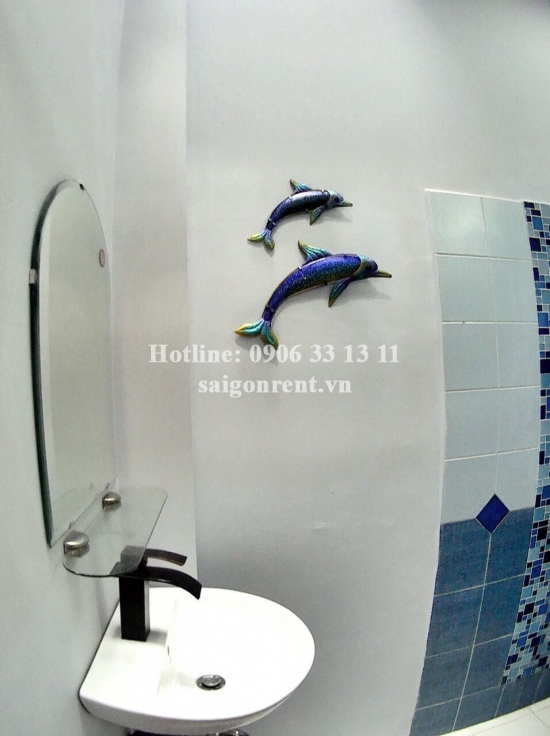 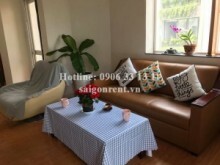 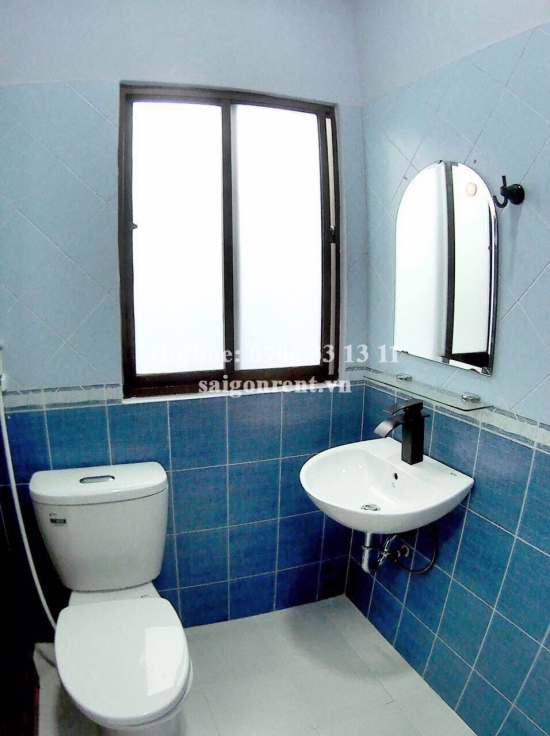 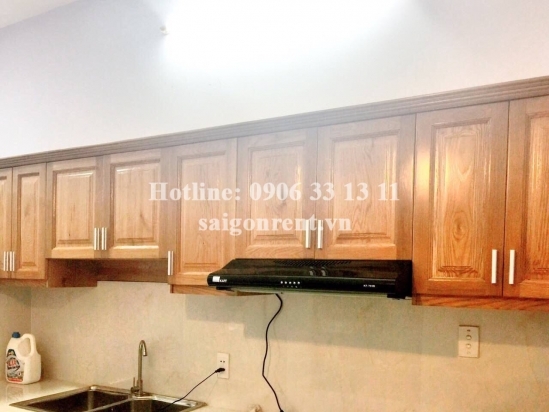 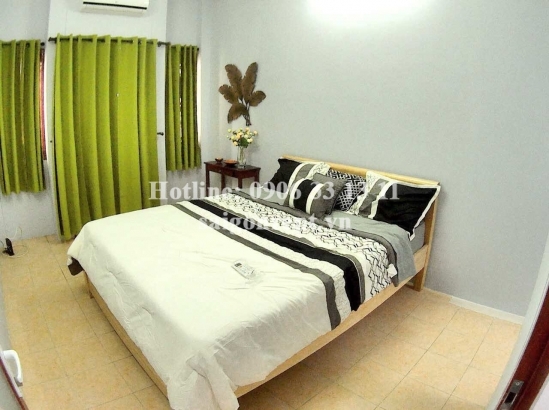 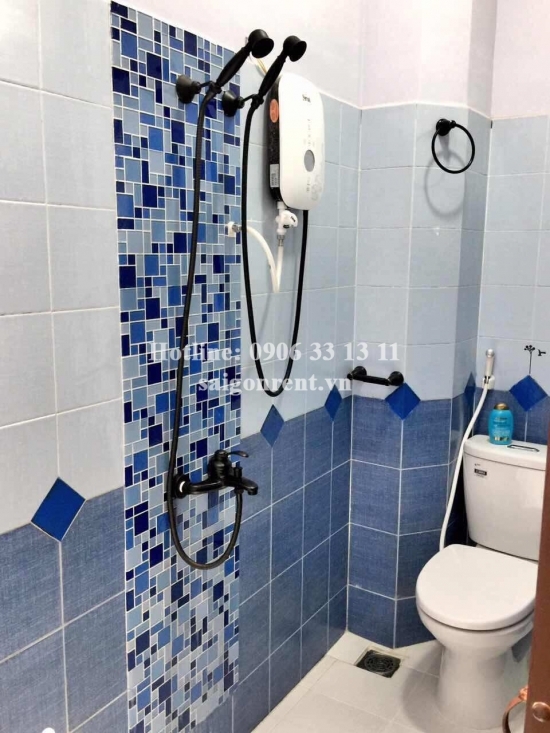 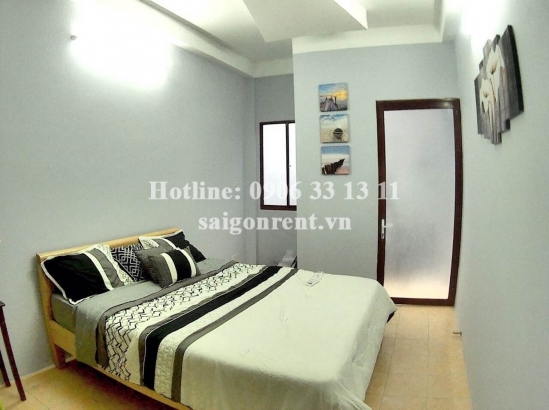 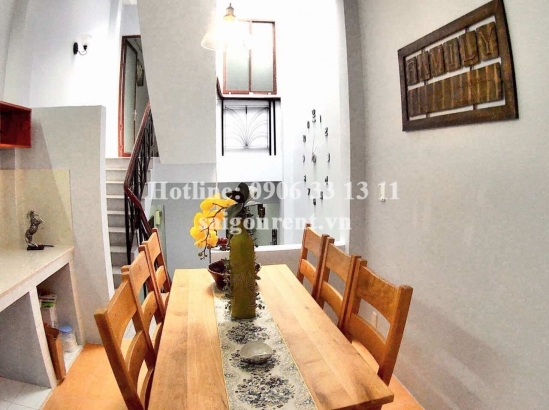 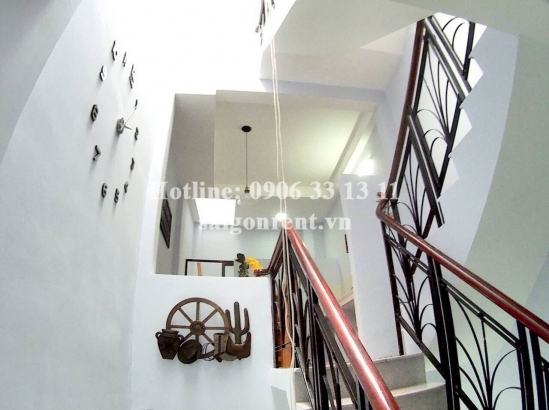 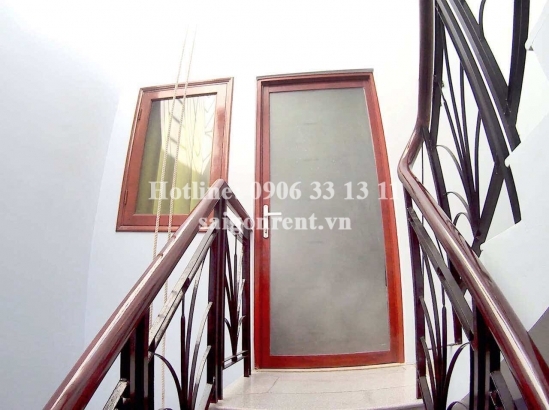 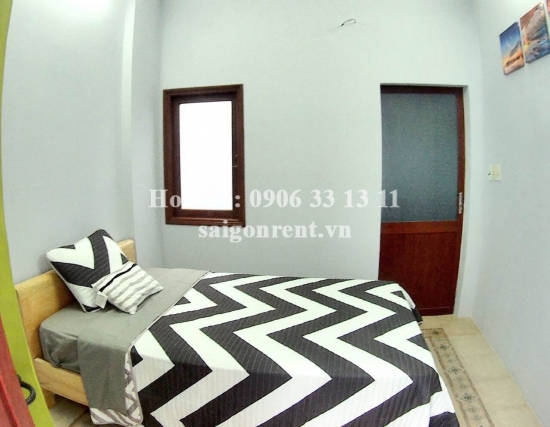 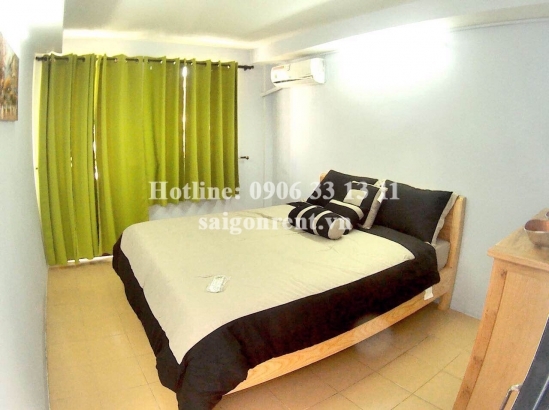 Brand new and Beautiful house 03 bedrooms for rent on Tran Quang Khai street, District 1 - 120sqm - 900 USD Thank you for finding out information on our products. 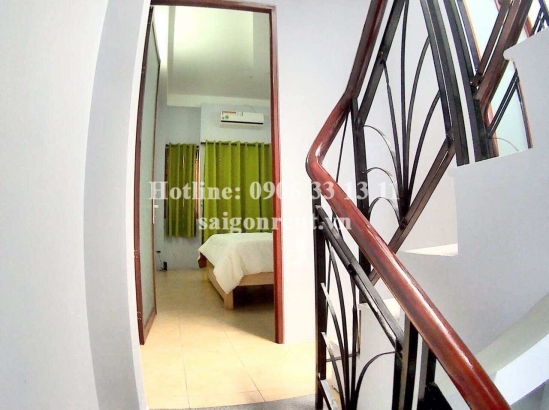 The house with usable 120sqm, 01 ground floor, 03 floors, including: 03 bedrooms, 02 bathrooms, living room and kitchen, a storage room(able to convert into office). 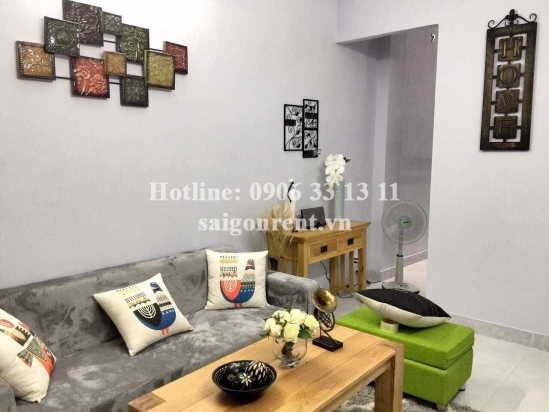 It is full-furnished such as: a big fridge, new 43 inch smart Internet Tivi, 3 air conditioners, washing machine, hot water machines, closets, beds, sofa... All the household appliances and Ac are inverter ones which cut down the electric bill up to 40%, so just bring the lugage. 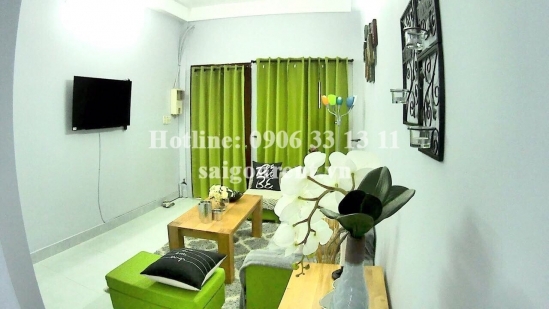 It is beautifully decorated with modern art works and two open-air areas on the roof will let a lot of light and breezes in. 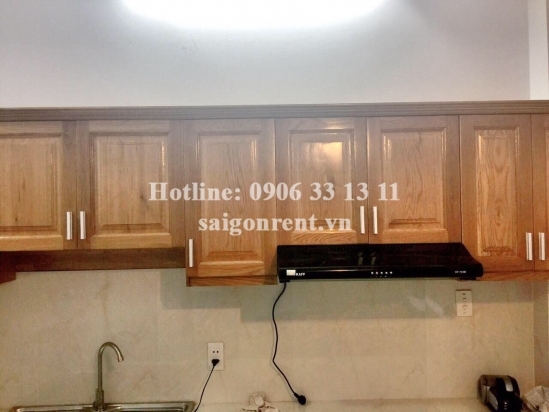 The rent has included: Internet, tv cable, and cleaning twice a week.